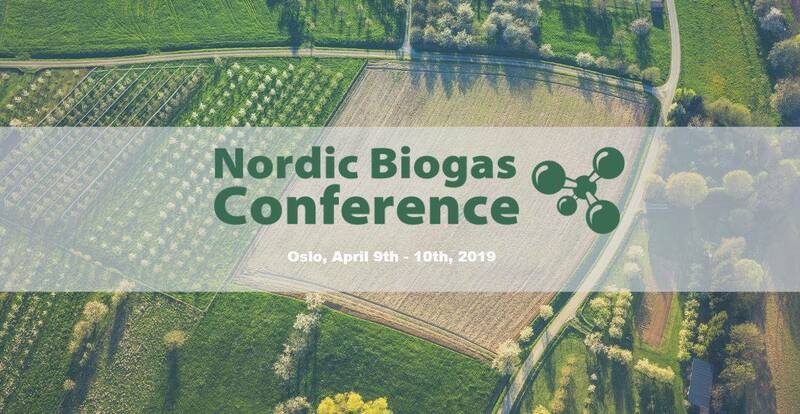 “The next wave in biogas” - Oslo 2019 - We will showcase Nordic biogas solutions and technology for a global market - both today’s and tomorrow’s solutions. Welcome to Oslo - the European Green Capital of 2019. Welcome to the 7th Nordic Biogas Conference in Oslo in 2019. NBC is organised together with all 5 Nordic countries and the City of Oslo, and is part of a full week of Bio-Waste events in Oslo, Europe's Green Capital City! All events are in English. The Nordic countries are known to be global front-runners in the biogas arena with advanced use of biogas for transportation and biofertilizer for agriculture. International conference: More than 30 speakers and 500 participants from 20 countries are expected.